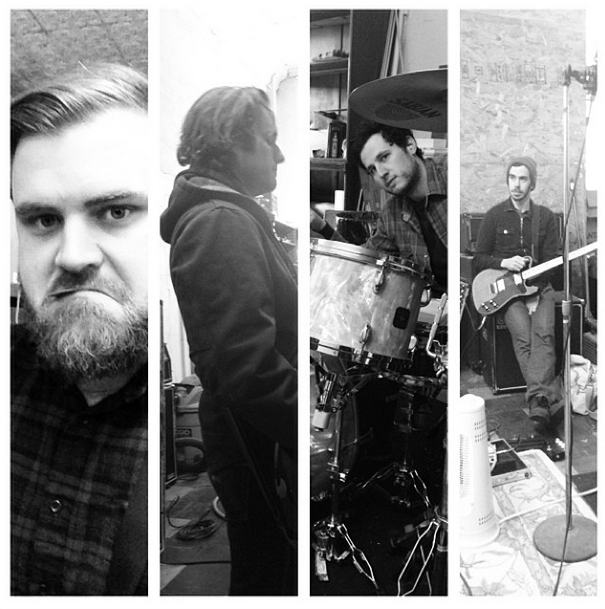 From the looks of an Instagram post from The Receiving End Of Sirens‘ Brian Southall, Thrice‘s Eddie Breckenridge, The Casket Lottery‘s Nathan Ellis, Hopesfall‘s Jason Trabue, and Southall himself are working on some kind of project. No details have been announced regarding the project, but it sure looks like they’re forming a supergroup. The caption says that they’re rehearsing, so some sort of live show or recording should be coming in the future. You can check out Southall’s post after the jump. As a pretty big TREOS fan, I’m definitely interested in seeing what happens with this. Let us know what you think in the comments.